By now, you’ve probably noticed a pattern with this whole Sophisticated Marketing thing. Now we’re taking it to the streets with the #SophisticatedMktg movement. Fill out the form and we’ll send you a laptop decal to broadcast your sophistication to the world. Once a month, we’ll pick the most creative content featuring the laptop decal and #SophisticatedMktg hashtag and send a complete Sophisticated Swag Pack (hoodies and t-shirts and books – oh my!) to the winner. Our goal is to inspire marketers to broaden and deepen their knowledge base, learn new skillsets, understand how to pair process with objectives, and ultimately get better results. That’s what sophisticated marketing means to us. How would you describe a sophisticated marketer? A sophisticated marketer is one that focuses on results over marketing tactics and activities. 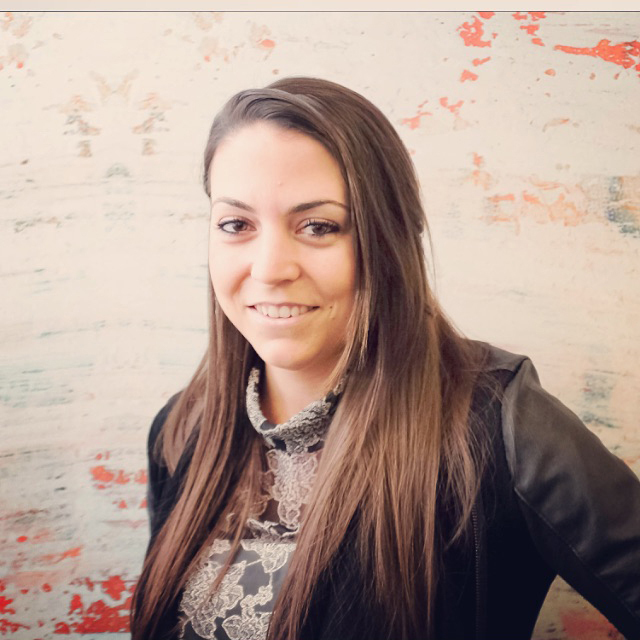 The sophisticated marketer loves her job and knows how to demonstrate the business impact of meaningful marketing programs that drive reach, engagement and conversion of leads and sales that business executives and non-marketers can understand. And the sophisticated marketer shows how marketing is not just ads or another word for selling, but a strategic asset for leading brands. And that's why sophisticated marketers rock! Sophisticated is relative. If your marketing is elitist, it will alienate and repel prospective customers. If your message is too complicated (another fancy word for sophisticated), your prospects might not take the time to engage with it. If you complicate your marketing efforts beyond the point of diminishing returns, your team likely won’t be able to consistently and predictably execute it. Sophisticated isn’t about more scope or more layers or more detail. To me, sophisticated marketing is about results. Not vanity metrics, not arts and crafts, not activity for the sake of activity. Sophisticated marketers treat their department as a profit center. They focus on sales pipeline contribution and marketing influence on revenue. I wrote recently about seven attributes of B2B marketing “game changers” which align very well with how I’d define a modern, sophisticated B2B marketer. A sophisticated marketer is someone who takes marketing techniques, both old and new, and executes them in a calculated hybrid of strategies. This type of marketer is grounded in timeless, Mad Men-era tactics and combines them with new, modern technology. What worked during the golden age of marketing still works today, but marketers need to adapt. Social media is their playground, content is their fuel, and platforms like LinkedIn are the new black. Smart – A continuous effort to test, learn and iterate based on data makes marketers more sophisticated than their peers. Creative - Sophisticated marketers are artists who create great customer experiences, whether directing the aesthetic of a marketing program or creatively finding resources where there are none. Focused on Results - There is no "award" in ROI. Sophisticated marketers are accountable and see success in marketing programs through the achievement of business goals - not design awards. Marketers love to measure results with numbers using Analytics. Sophisticated marketers understand indirect benefits. They value networking, branding and qualitative metrics. Marketers love to go deep within a tactic, and use their best tool the best they can. Sophisticated marketers go beyond one channel. They're content marketers who use advertising. Search optimizers who use social media. We are curious. We are rule breakers. We are experimenters who often fail ...but eventually succeed in ways no one expected was possible. Most marketers simply take someone else's blueprint and implement it. Sophisticated marketers are inspired by existing frameworks and marketing methods, but then go a step further to mix and create their own that best suit their target audience and goals. Are you a passionate, creative, knowledgeable, sophisticated marketer? 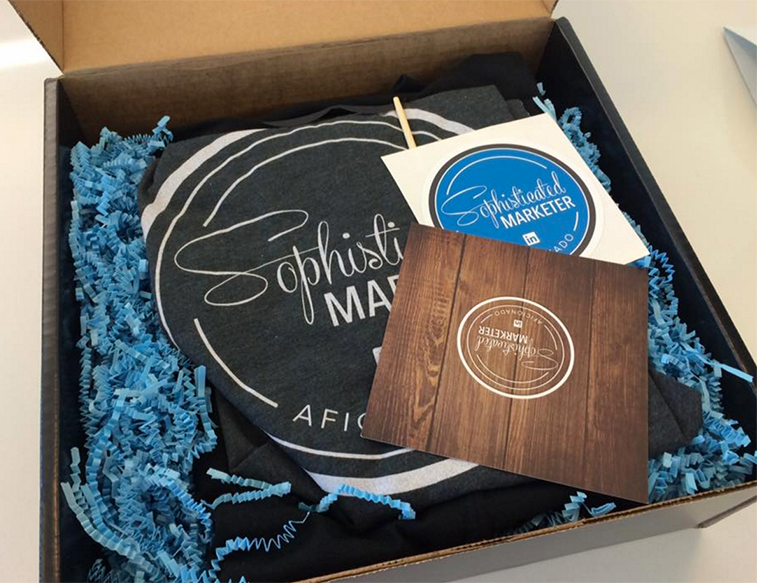 Join the #SophisticatedMktg movement and show your pride.